I am a creative and experienced multimedia designer and developer who works on a freelance, independently contracted basis. 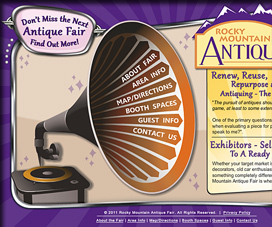 Trained in visual communications and focused on web design & CD-Rom development, I have over 23 years experience in the graphic design and on-screen graphics industry. Typically working from my office utilizing my own equipment, I am also available for on-site work if needed. 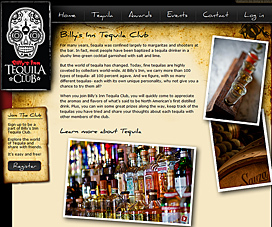 As an extention to the Billy's Inn website, Josh designed and developed the Tequila Club website utilizing Drupal. Working with Frew Nations Group, Josh designed and developed this website to detail the Cedar Rapids Convention Center project. 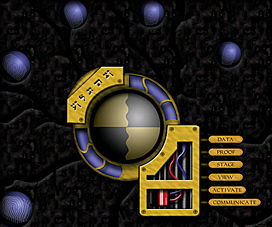 Partnering with aStrid Designs, Josh developed the imaginibbles website utilizing Wordpress. © Josh Bergman. All rights reserved.